An Endodontist is a dentist who has undergone a minimum of 2 years of post doctoral training in addition to 4 years of dental school. This Specialist training allows an Endodontist to deal with diseases of the dental pulp and supporting structures as well as diagnose facial pain and related problems. 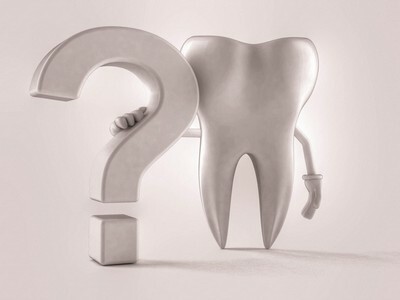 Your general dentist sometimes refers patients for consultation when the diagnosis is complicated or when treatment is more difficult than normal. Endodontists are also trained to utilize specialized instrumentation to complete treatment at the highest level. Additionally your Endodontist may be asked to help determine if your tooth can be saved with Root Therapy. Recently, additional surgical training for Endodntists has expanded to include additional training for extraction and implant placement if your tooth cannot be saved with root canal therapy. Dr. Appelin believes it is important that patients understand: why they require treatment, what the treatment involves and what can be done to ensure the best possible outcome.